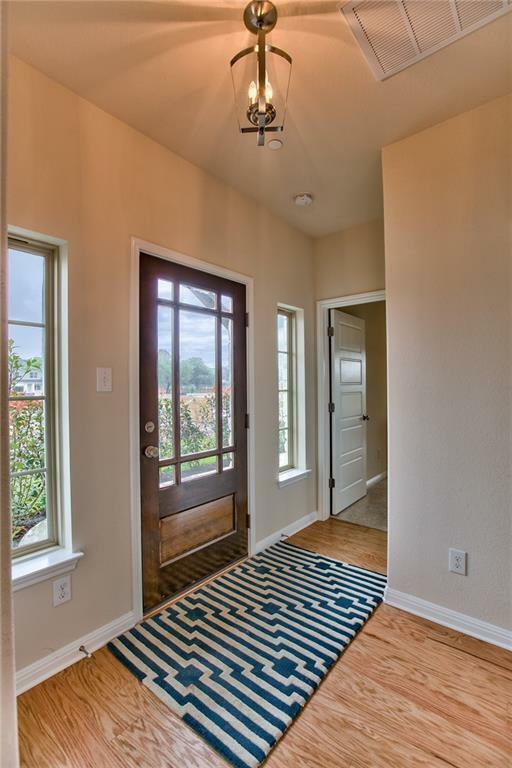 Welcome to the Shakespeare floor plan at Smithfield! 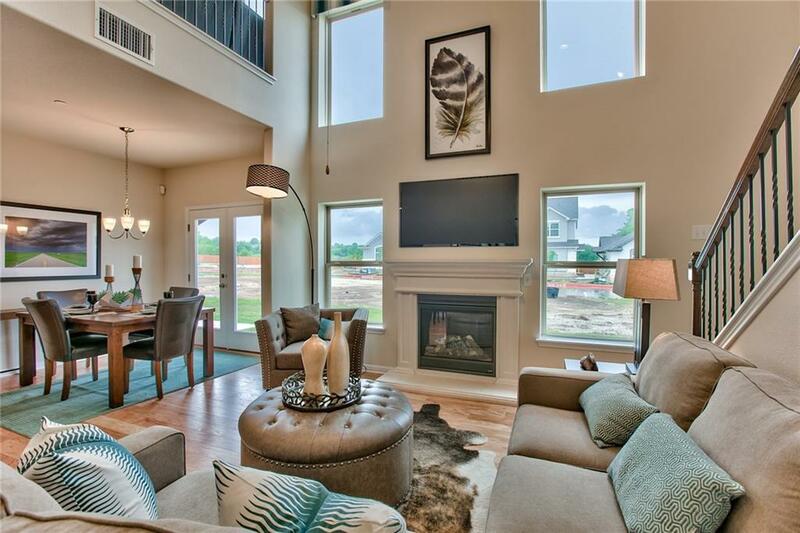 Impressive open living area with soaring ceilings up to 26' tall. Largest 2 story plan. Master down. 2 bedrooms and loft upstairs, overlooking the living room. Walk-in closets in all rooms. 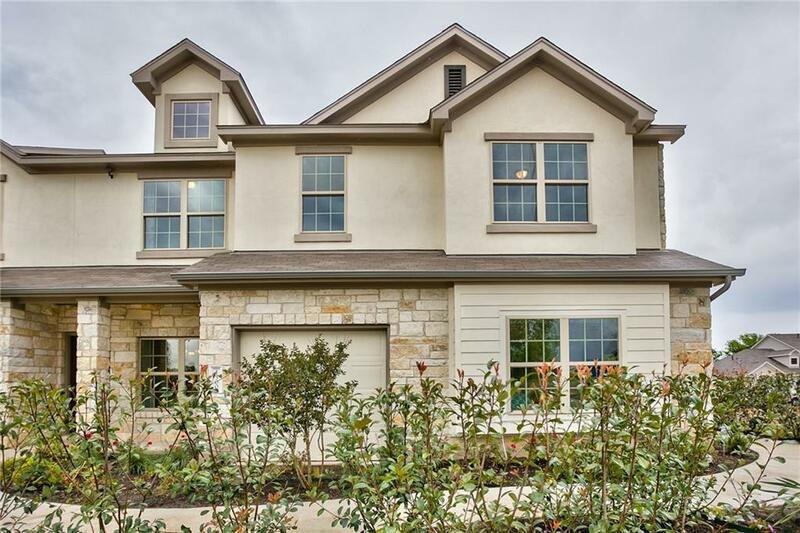 Filled with natural light and large windows throughout. You will love living at Smithfield. 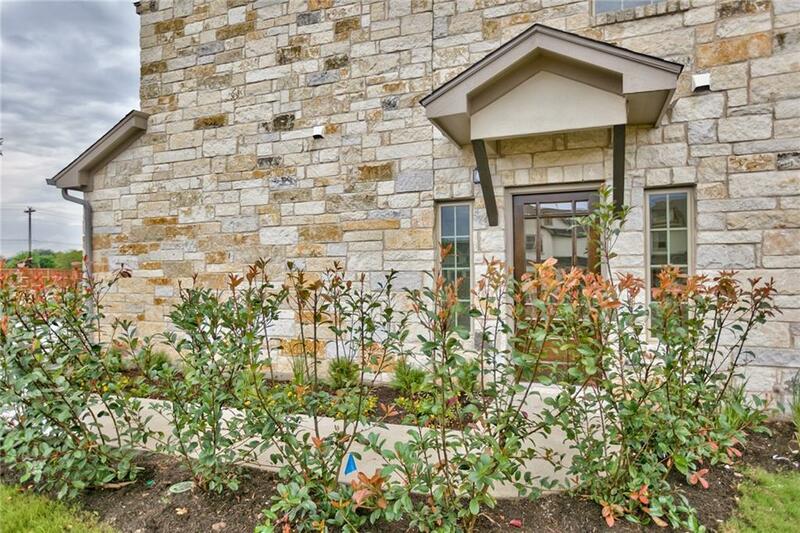 A true lock and leave community with close proximity to local restaurants, shopping, and downtown! Milestone Community Builders.